Salon Madava is a Manhattan-inspired salon set in tranquil Newfoundland, New Jersey – offering clients the best of both worlds. 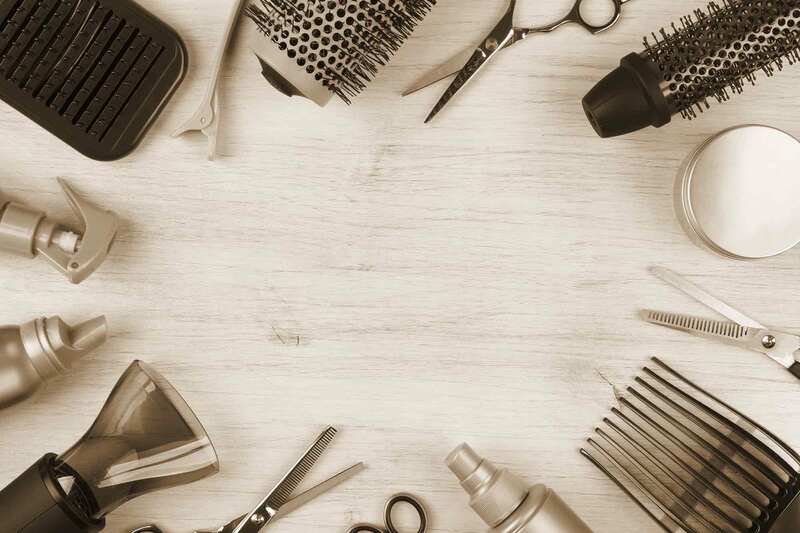 Founder Michelle Rubino and her team of highly qualified stylists utilize cutting-edge techniques and the finest hair care and color products in a soothing, relaxing environment. 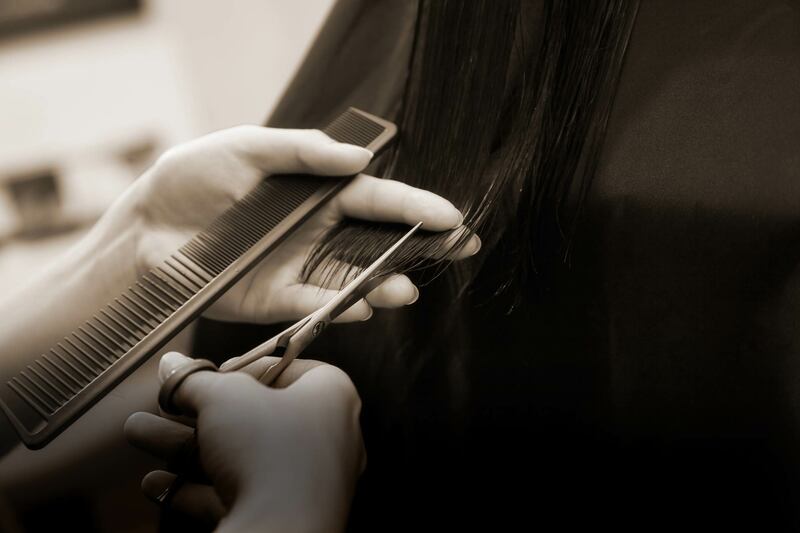 The result: a salon experience that’s all about customer service, not attitude. From the latest trends to classic styles, Salon Madava helps women, men and children achieve and maintain the looks they want. Come in for your free consultation to see how the Salon Madava experience can be good for your hair – and your soul! Michelle Rubino, the heart and artistic soul behind Salon Madava, has been helping clients have happier hair experiences for over 20 years. Michelle received her training at Bumble and Bumble Salon and the famed Redken Exchange in New York City. She has been a hair designer at New York Fashion Week. And her extensive corrective hair color expertise has turned first-time visitors into life-long clients. Where does the name come from? Salon Madava is named after Michelle’s two beautiful daughters. Salon Madava offers a wide range of hair services – cut, color, styling, and even hair removal – to help our clients look and feel their best. 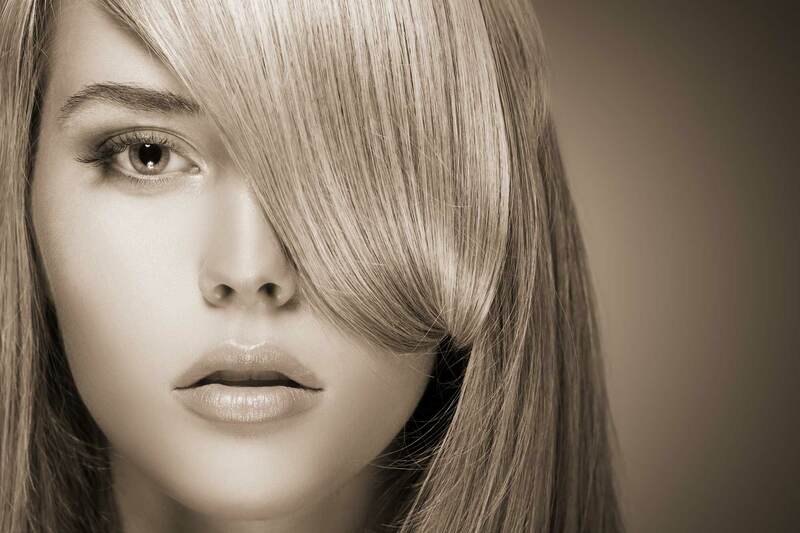 Specialty services such as keratin treatments, color correction, and extensions are also available. Please note: consultation is required for all specialty services. Salon Madava uses only the very best brands of hair color and products, including V76, Living Proof, Davines, Redken and Matrix. We also offer these products for sale, so that our clients can recreate the salon-fresh experience at home. Walk-ins are welcome but we highly recommend you make an appointment. And be sure to follow us on Facebook and Instagram to hear about upcoming special events!